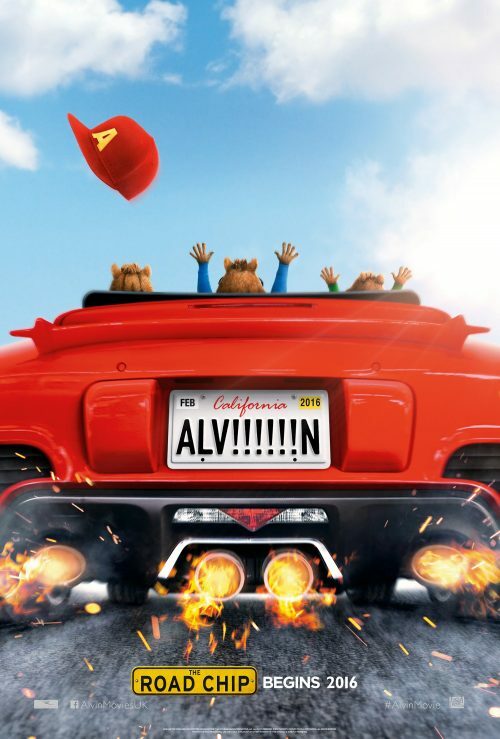 You are here: Home » Alvin & The Chipmunks are back! Alvin & The Chipmunks are back! Alvin & The Chipmunks are back in the cinema with The Road Chip. This is the fourth instalment of their antics. This time we have the first trailer and poster to keep you interested until something else hits the web. Breaking into UK cinemas in 2016.